Why is a styrofoam compactor one of the most essential equipment for energy conservation and environmental protection? styrofoam compactors and foam pelletizers are used as continuous mixing equipment. Intermeshing co-rotating twin-screw granulators are mainly used for plastic and foam modification. They have evolved with the development of the plastics and foam industries. With the promotion of plastics and foam applications, special, functional plastics and foams are continuously introduced, and the intermeshing twin-screw styrofoam compactor and foam granules are high-speed, high-yield, high-efficiency, multi-functional, large-scale, precise and intelligent. Development. As an important core equipment for plastic and foam extrusion granulation, the meshing co-rotating twin-screw granulator and foam granule machine are also driven by high demand for high output, high efficiency, large size and low energy consumption. development of. 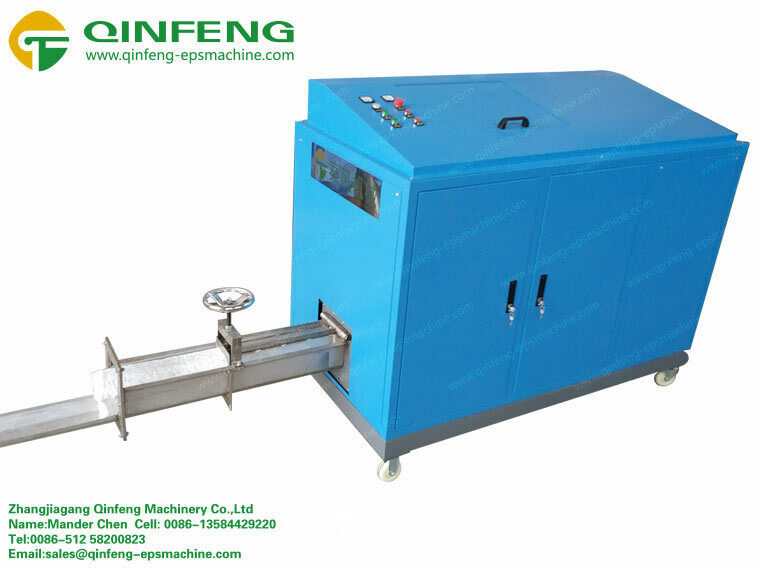 Zhangjiagang Qinfeng Machinery Co., Ltd. is a company engaged in the design and manufacture of foam plastic machinery. Main: styrofoam compactor, waste foam recycling granule machine, foam pulverizer, etc.